165 asset based trucks, 550 trailers and growing! ​Rolls Right Trucking is a service oriented and technology driven trucking company that services small businesses to fortune 500 companies. We specialize in servicing all major distribution centers including: Safeway, Loblaws, Costco, London Drugs, Shoppers Drug Mart, and more! 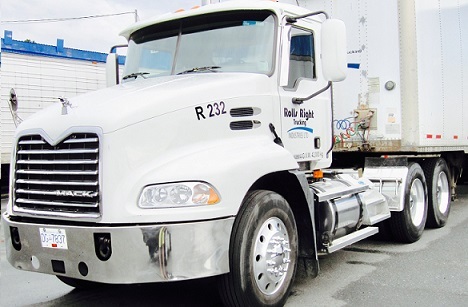 At Rolls Right Trucking we believe in providing premier transportation solutions that excite our customers. With our relentless passion for improvement we foster a culture of effective associates who are committed to providing on time deliveries and the highest level of client satisfaction. 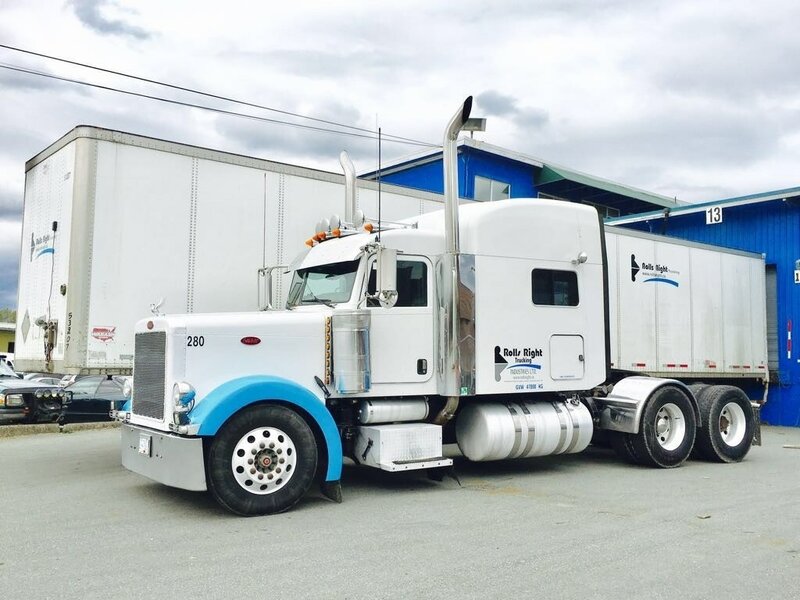 With the industry struggling daily due to the high costs of warehousing, maintenance and fuel, it's comforting to know, that Rolls Right Trucking is there for us." "I work with Rolls Right Trucking all the time and I like the team there and find them to always be honest, upfront, and very reliable. My experience with them for the last 3 years I'll give them 5 stars." "Rolls Right Appointment Team is the best!! Over the last couple of years, I have developed a great working relationship with the Rolls Right team. They are always so friendly and personable. The Appointment Team has always gone above and beyond to work together to achieve a satisfactory outcome that works for all. Keep up the great work, Rolls Right Vancouver Team! :)"
We have been working with Rolls Right for several years now at events and conferences. They are always providing a very professional service, quick, and always ready for adjustments in a fast changing conference environment. Customer service is great, staff is very helpful, and they really appreciate their clients. Rolls Right has a large amount of trucks and can cover large volumes, truck variety is wide too, from 1 ton to 53ft, they are always doing their best to get the job done. We really appreciate everything that they have done for us and will definitely use their services for the coming events!